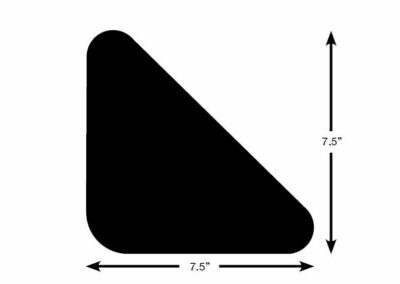 We offer a vast selection of standard steel rule dies to choose for your custom fabric label. 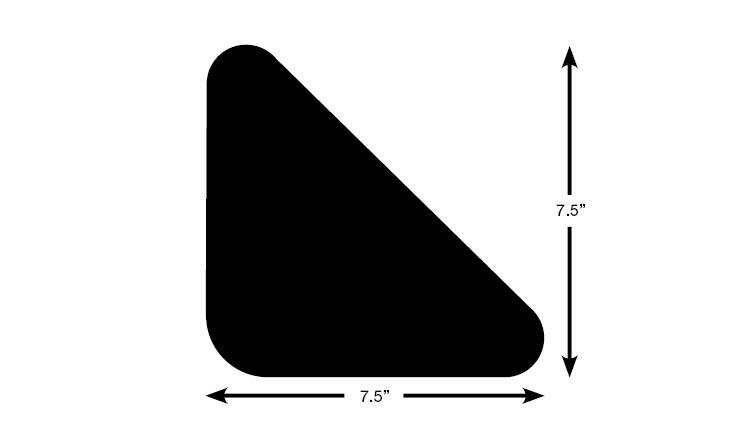 We’ve cut specific shapes for mattress labels, mattress tags, pillow labels, furniture labels, and sofa deck labels. 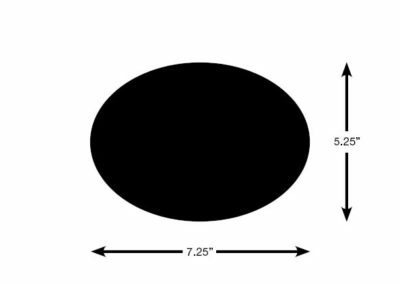 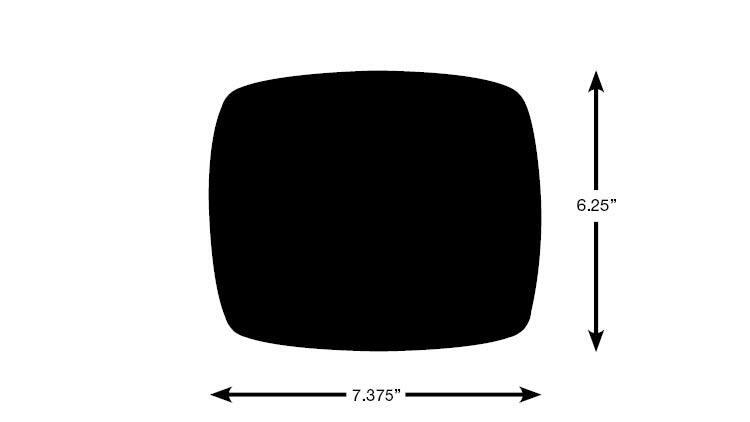 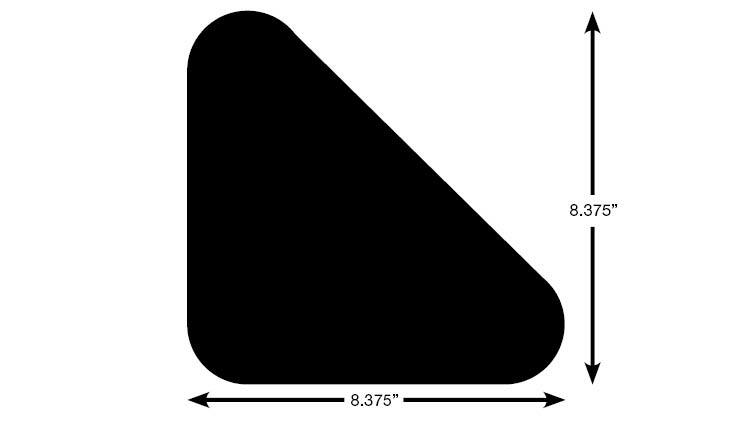 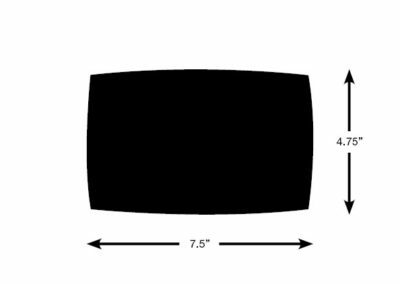 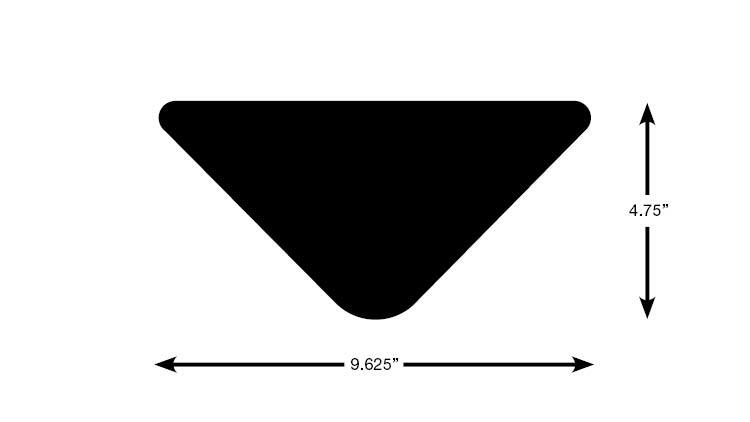 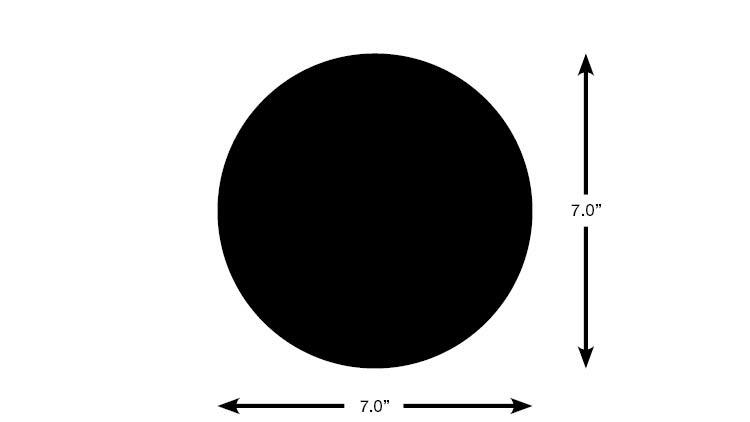 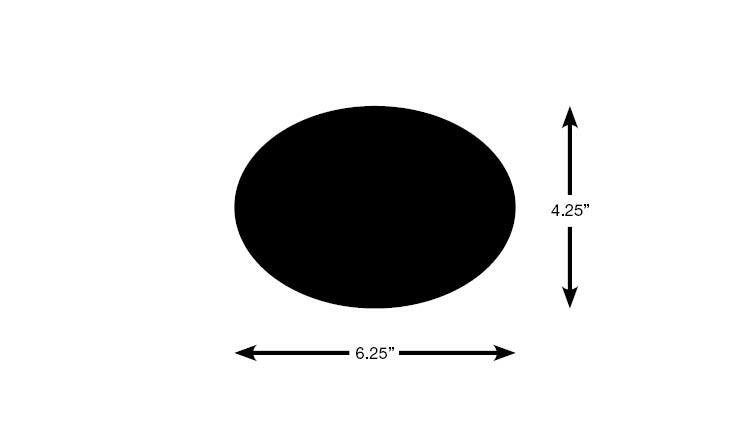 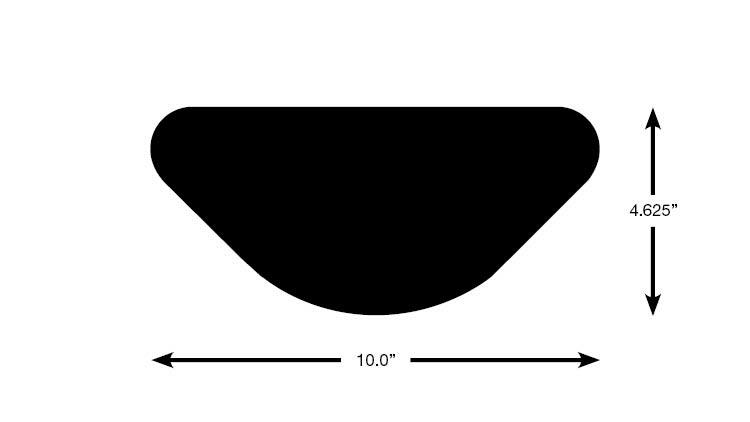 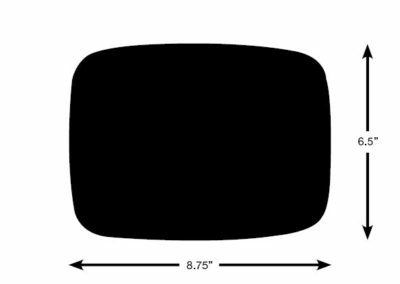 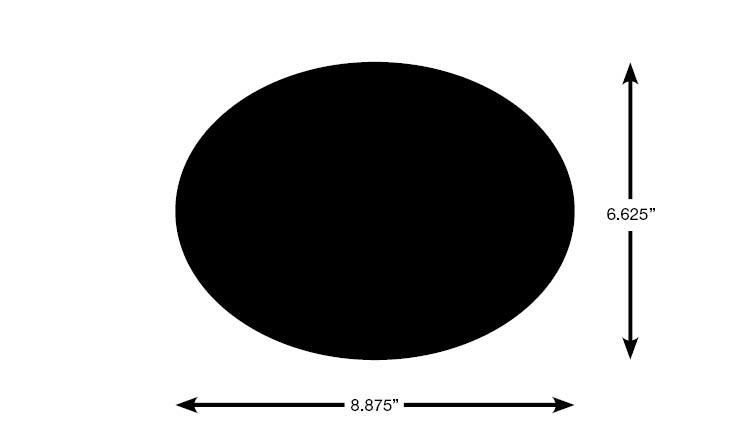 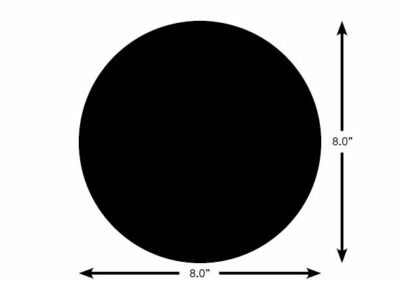 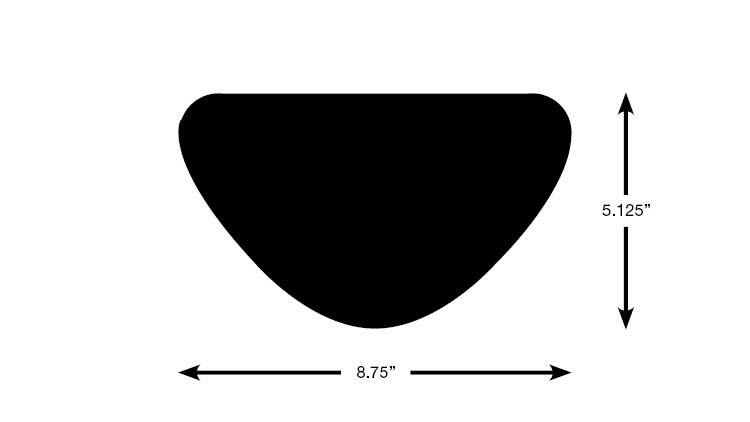 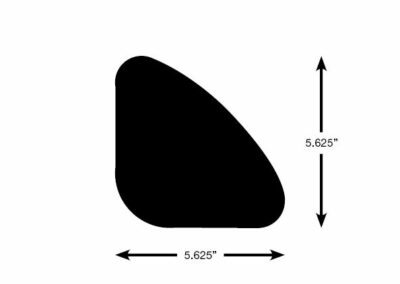 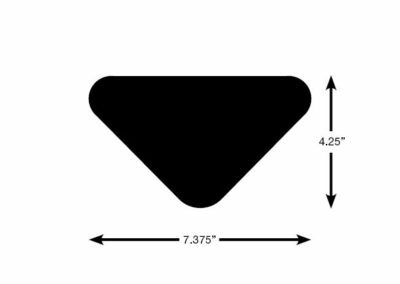 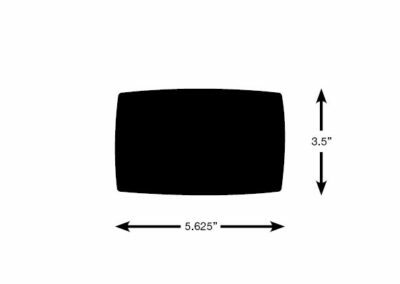 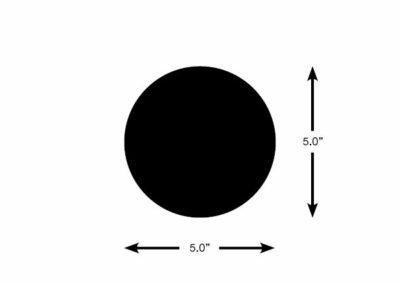 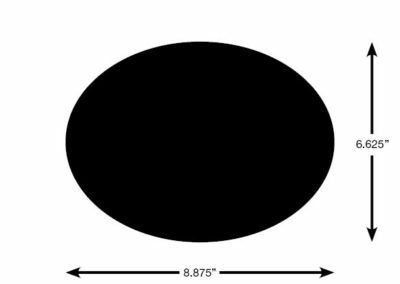 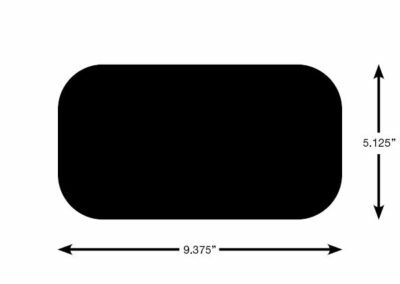 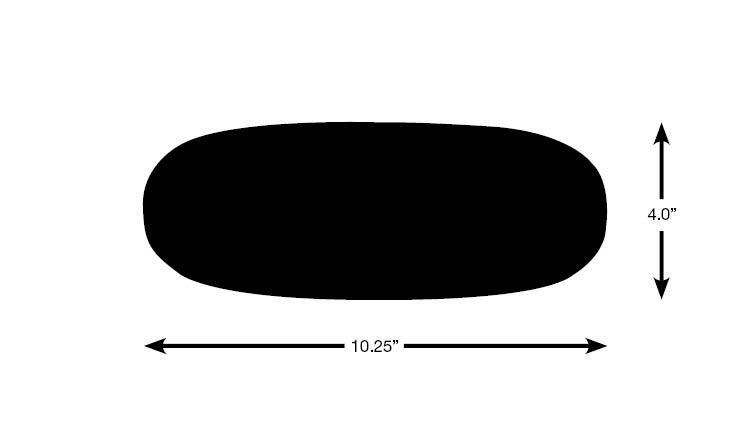 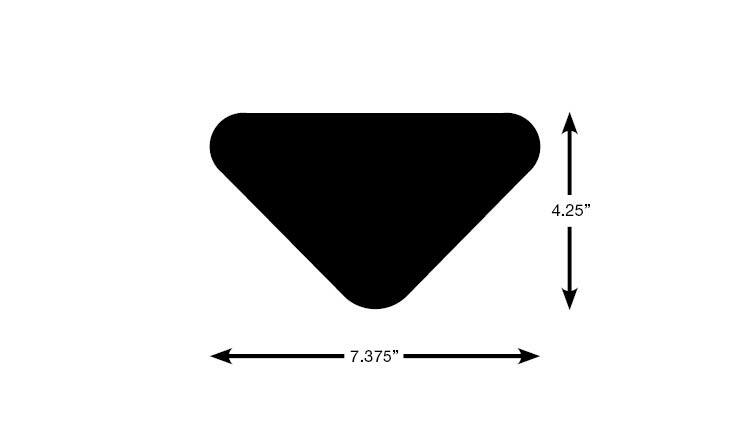 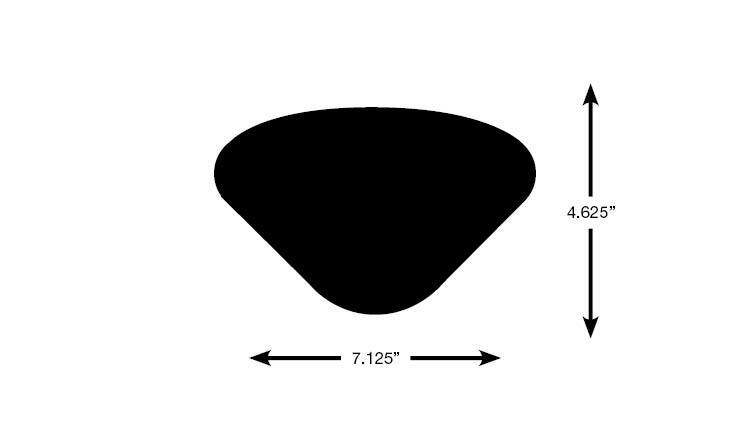 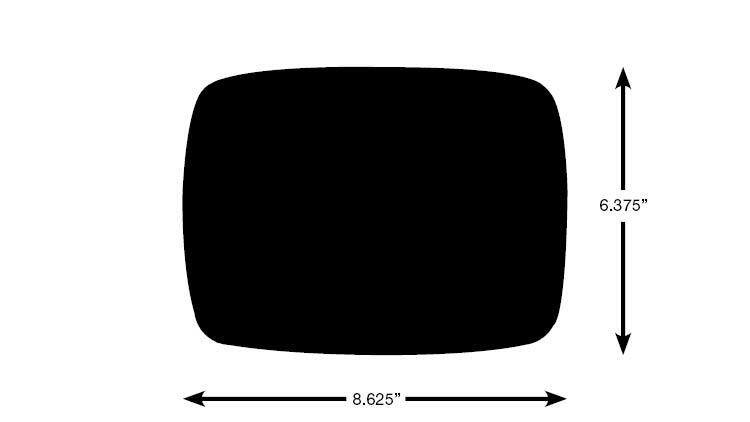 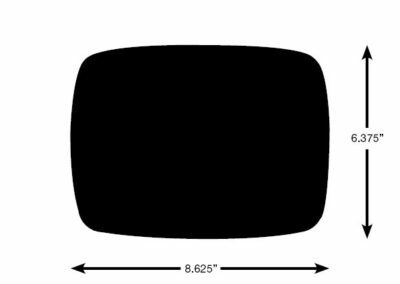 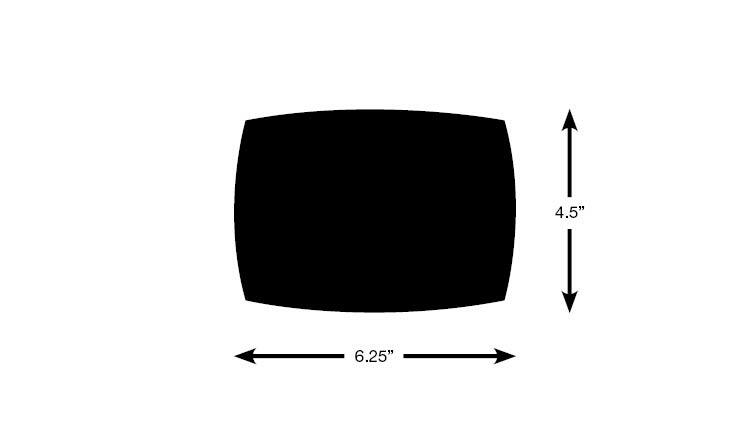 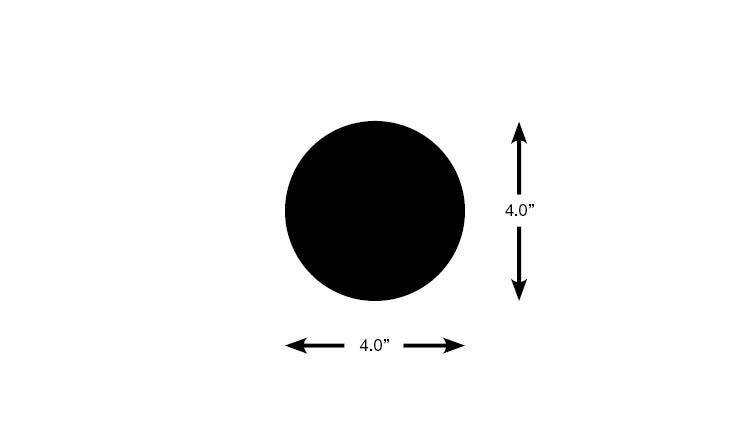 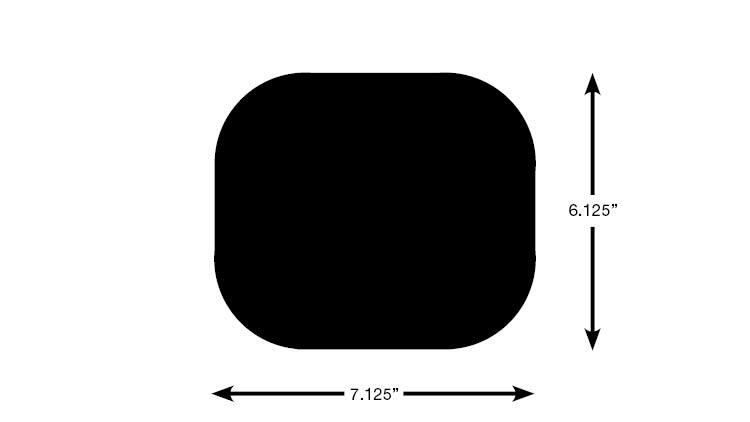 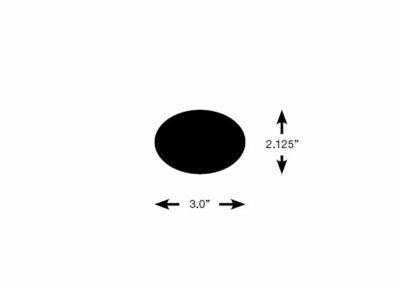 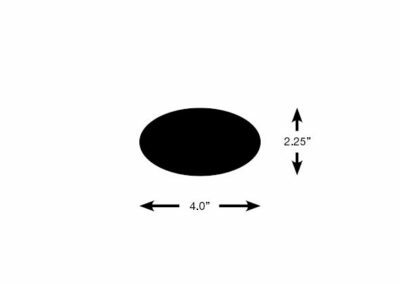 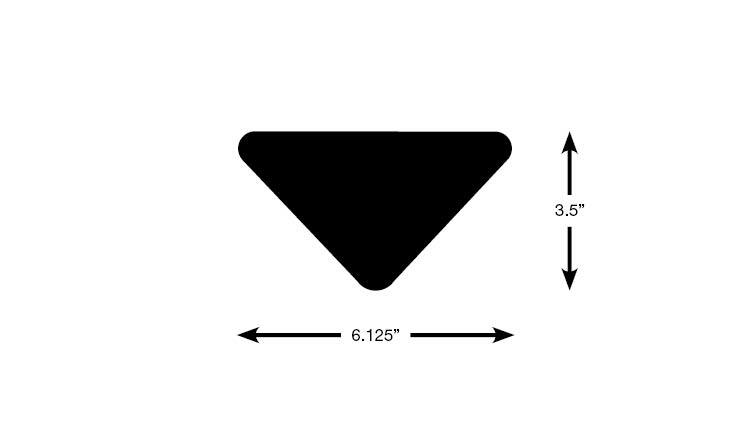 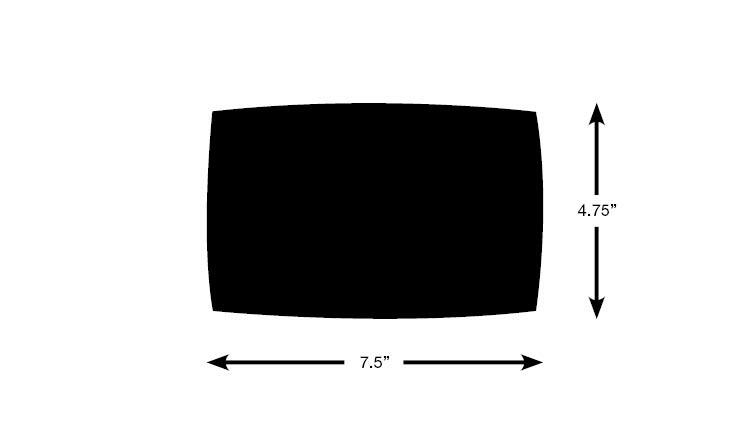 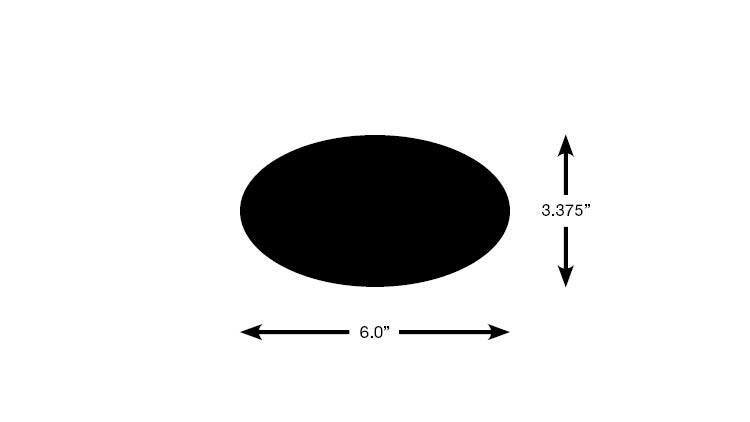 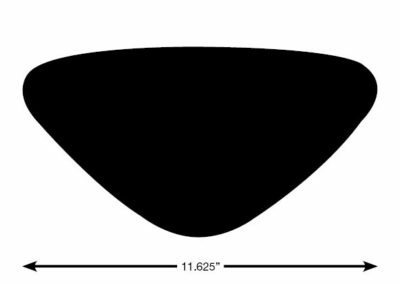 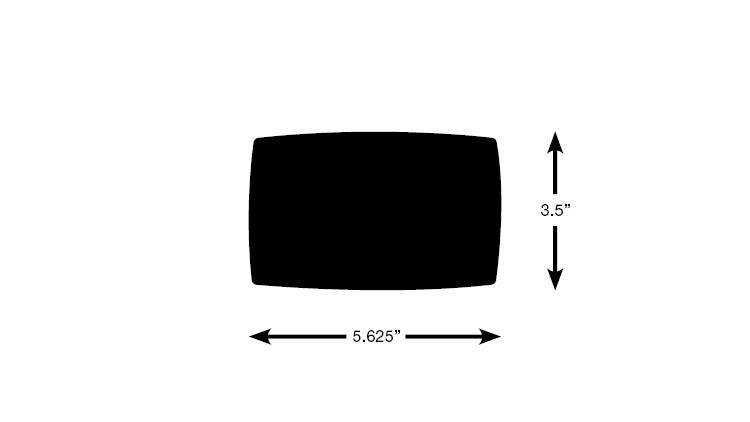 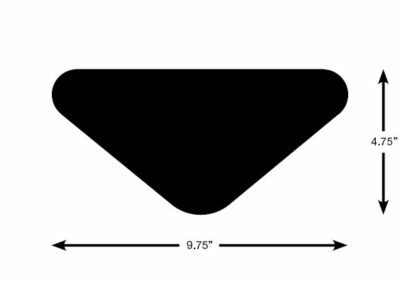 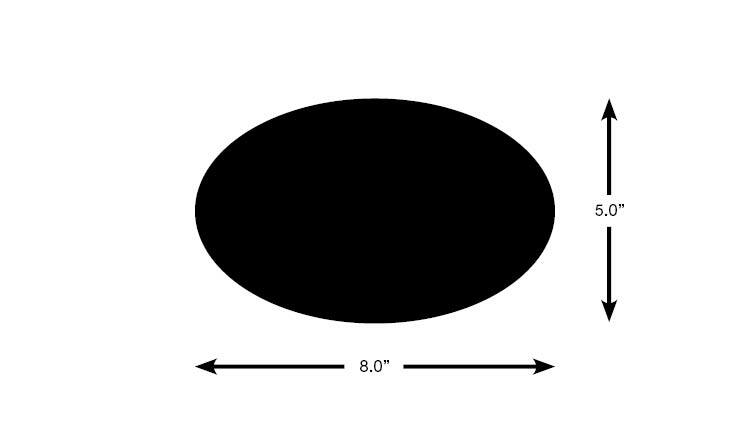 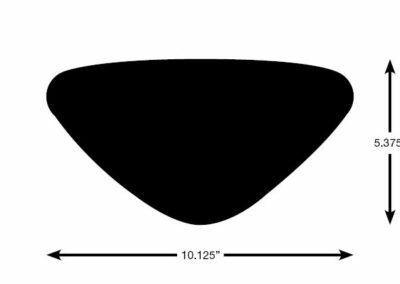 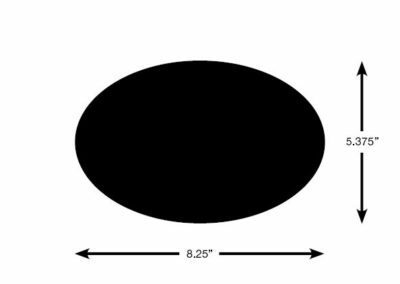 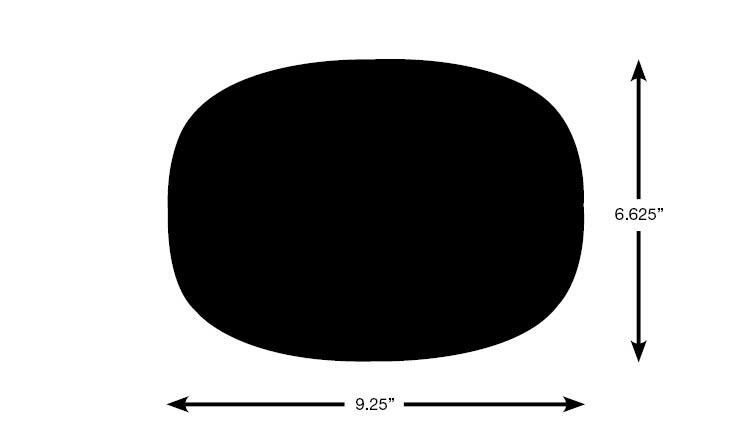 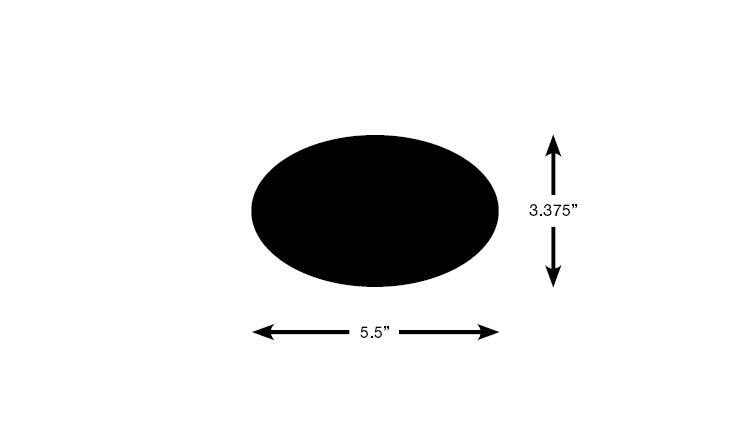 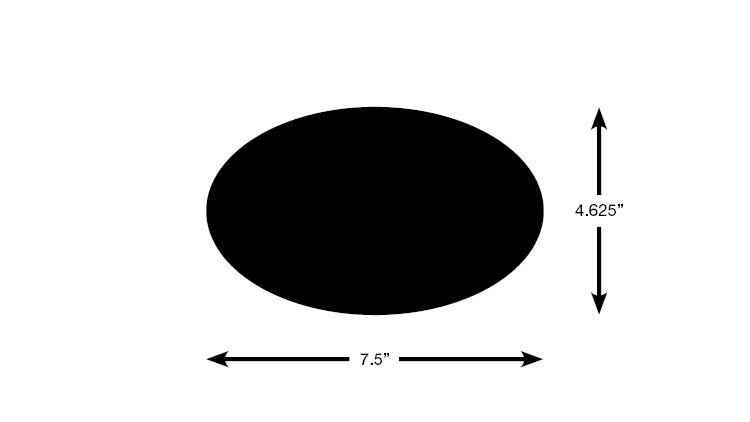 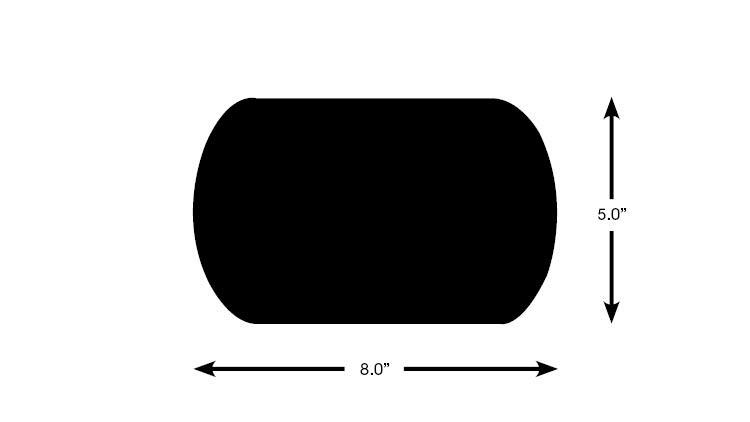 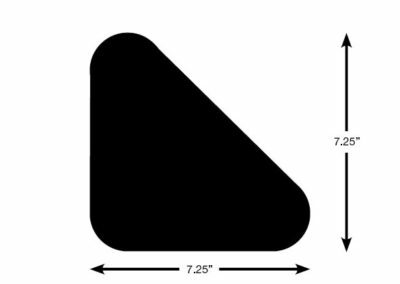 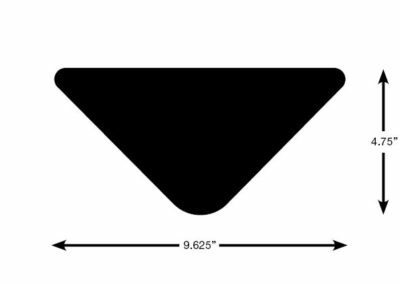 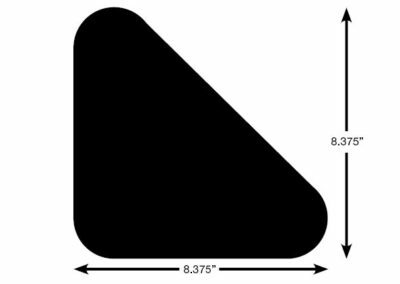 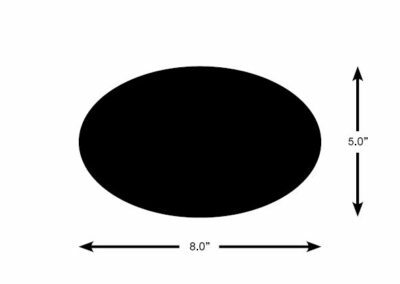 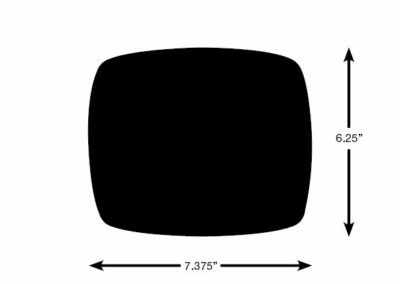 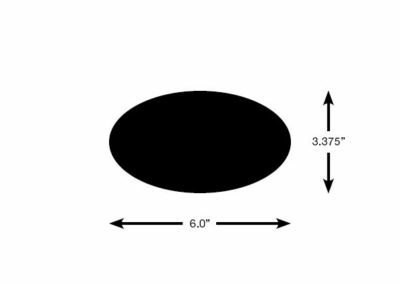 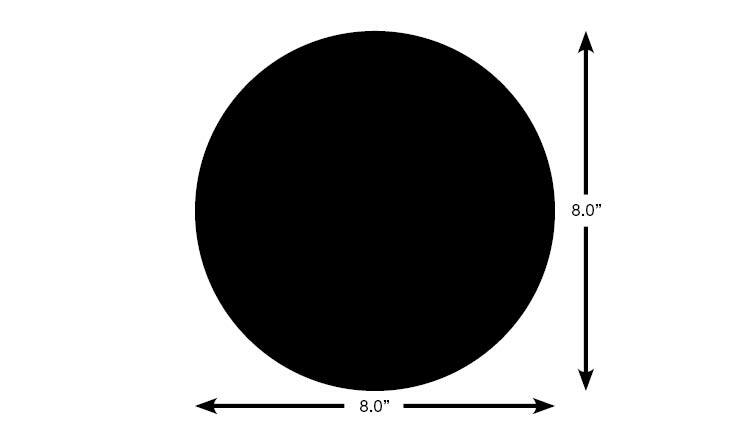 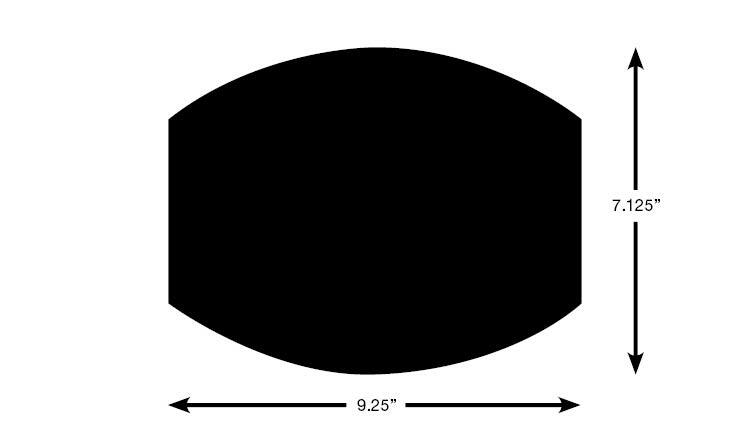 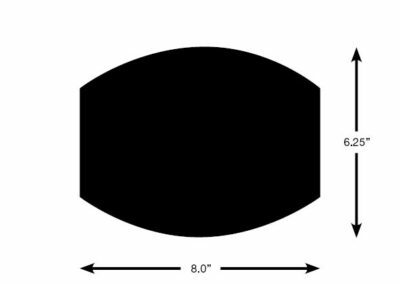 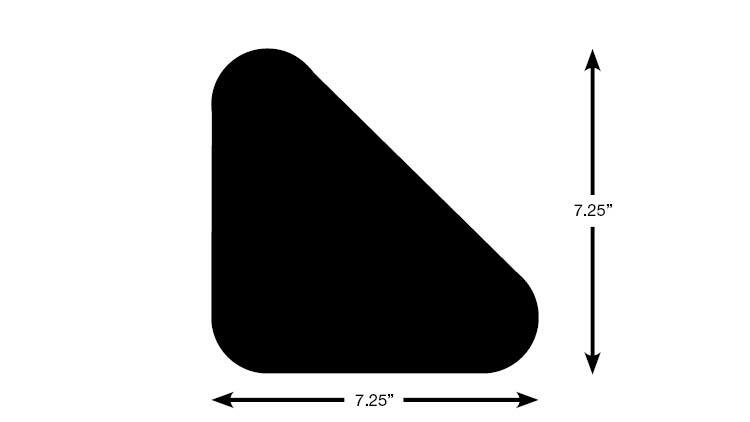 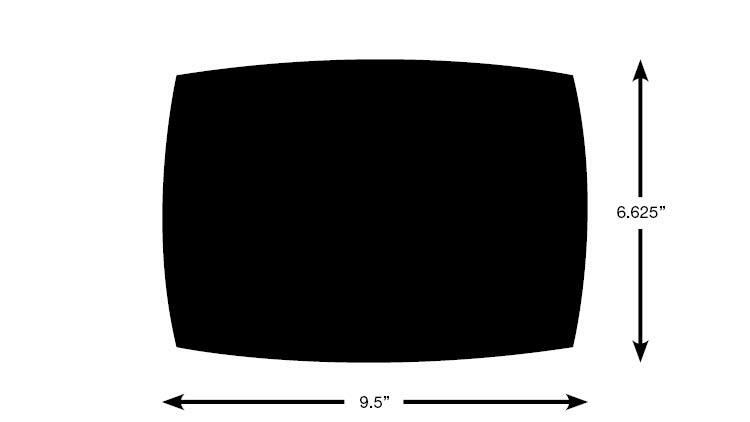 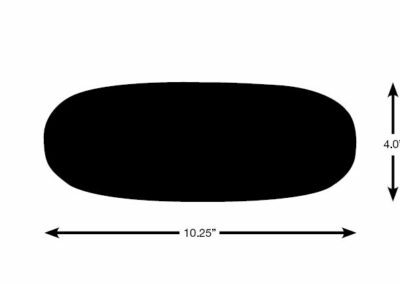 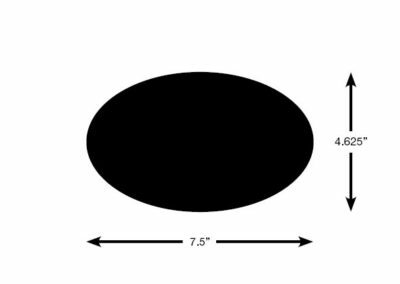 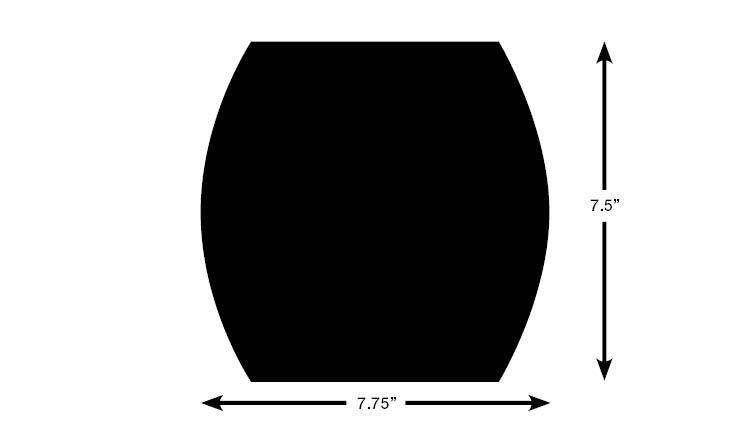 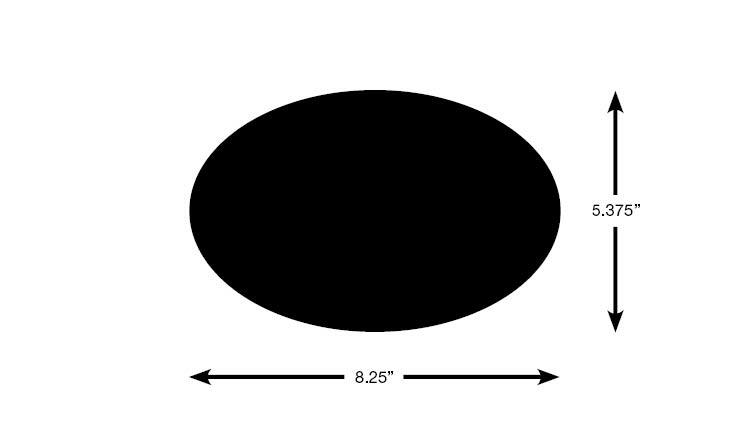 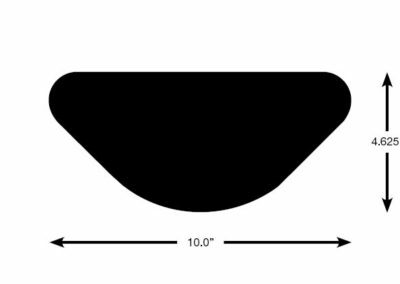 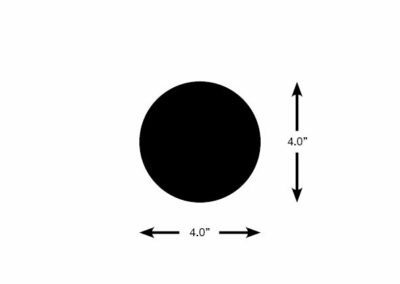 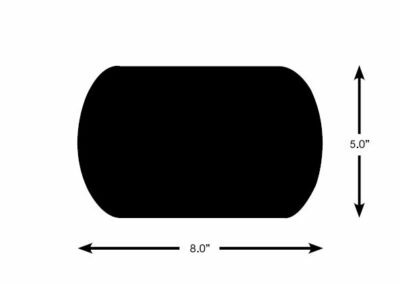 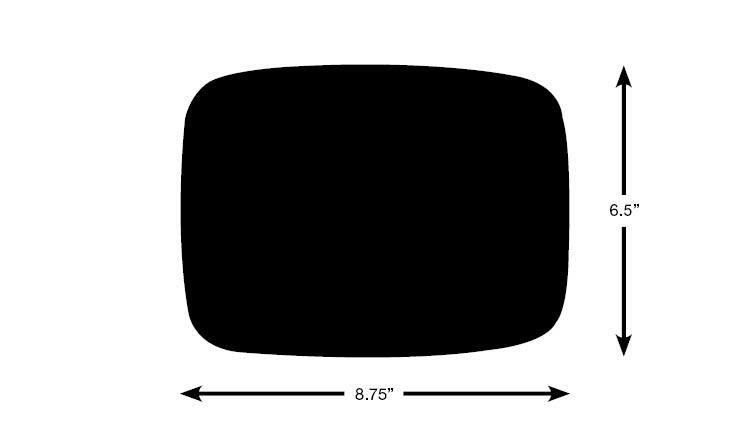 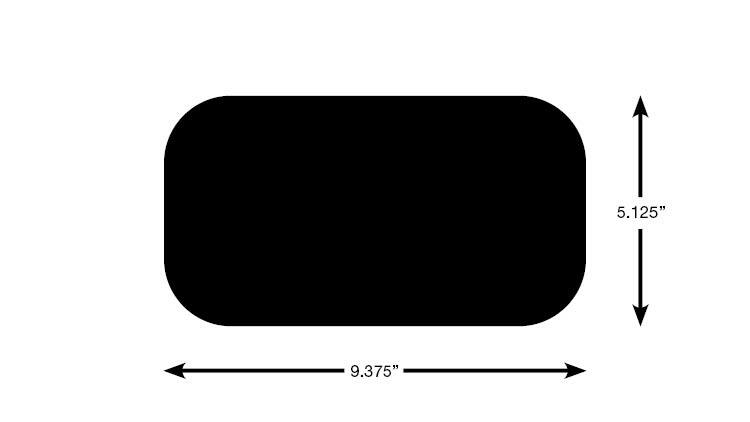 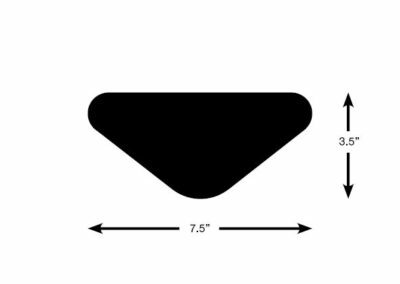 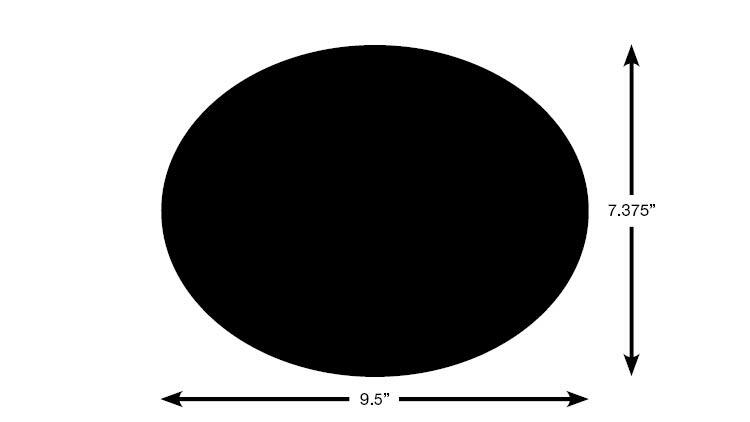 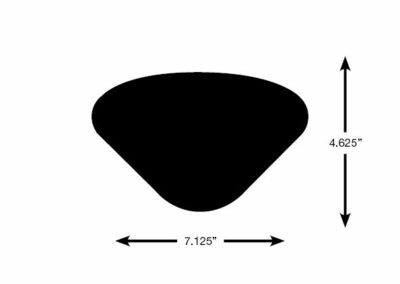 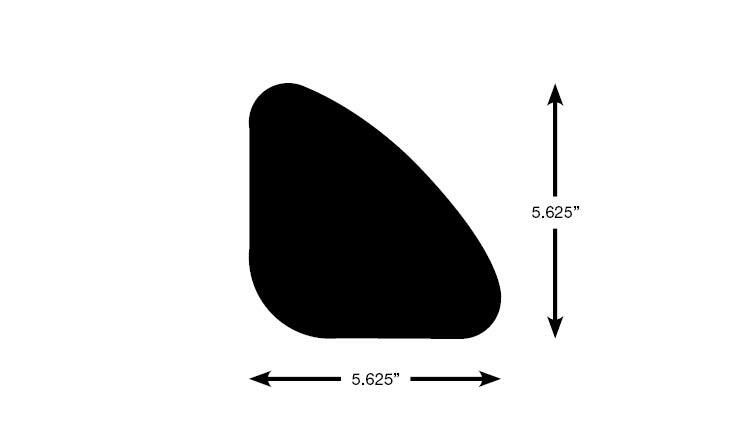 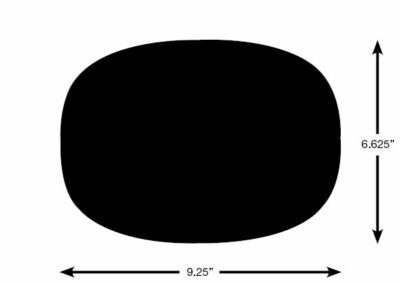 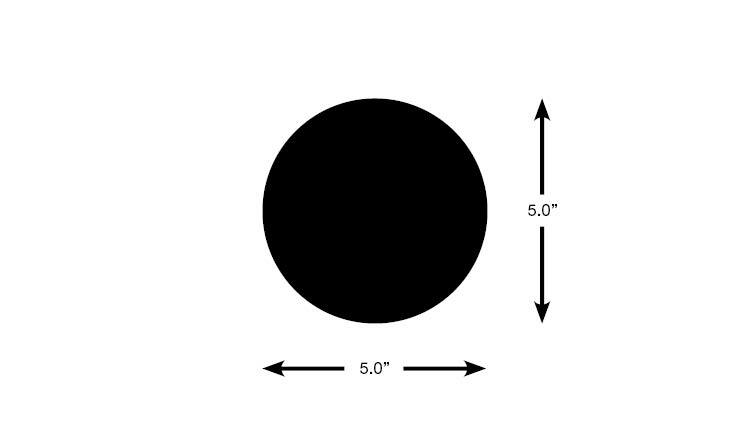 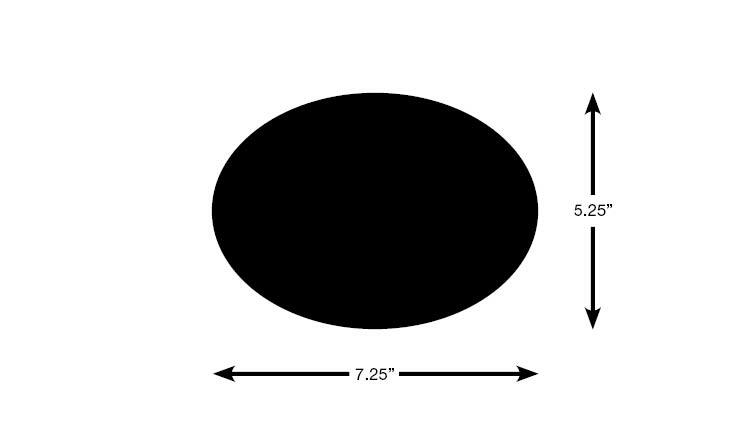 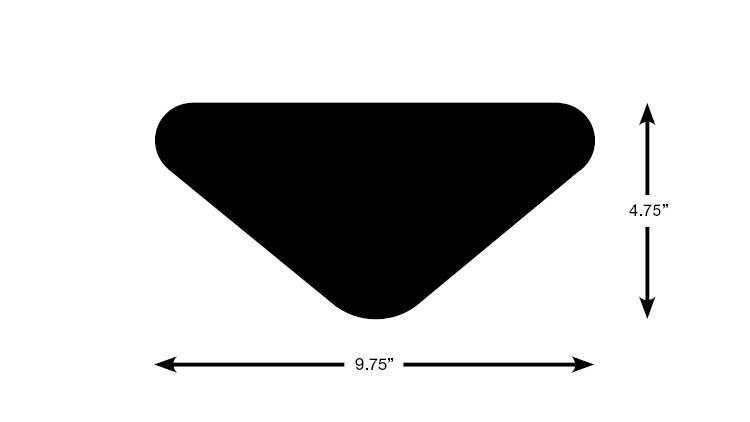 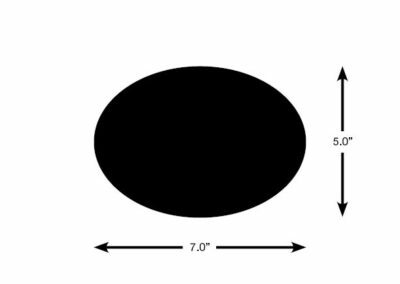 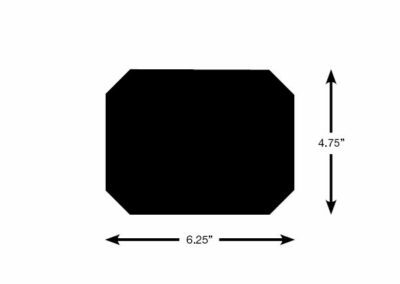 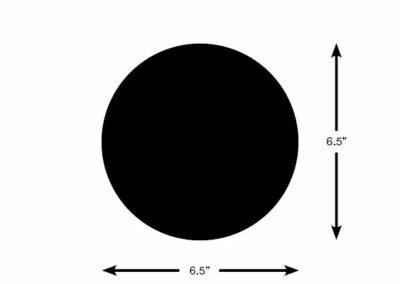 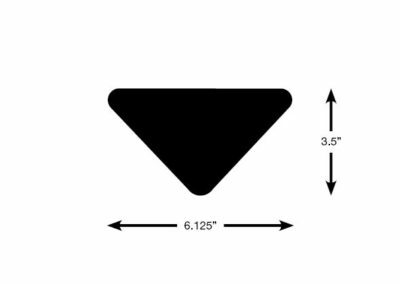 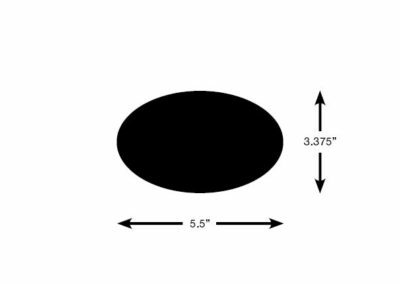 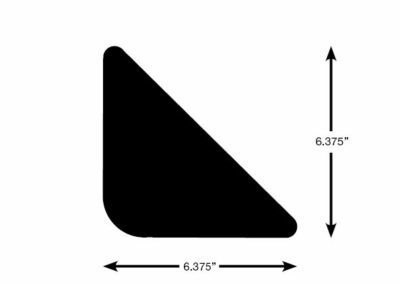 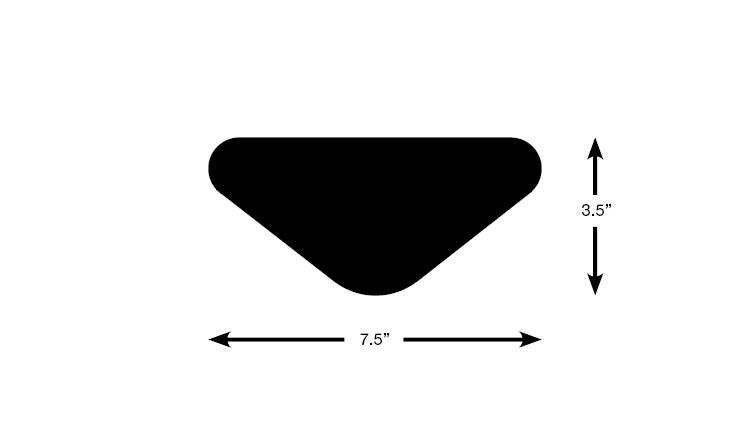 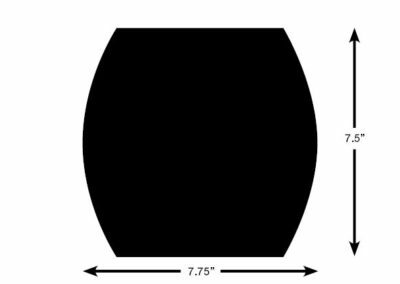 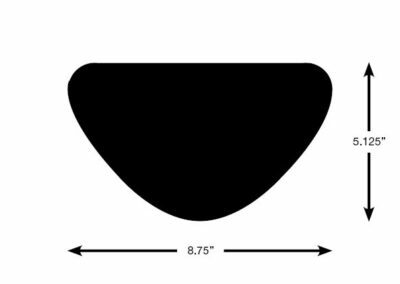 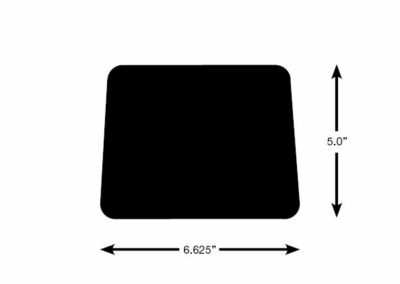 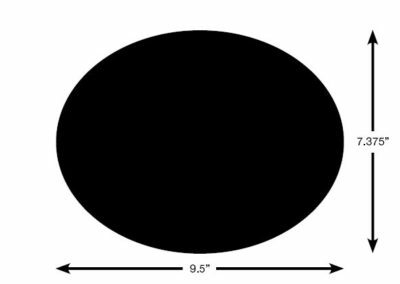 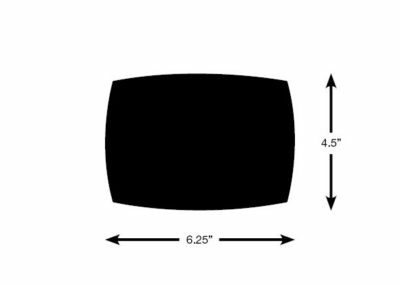 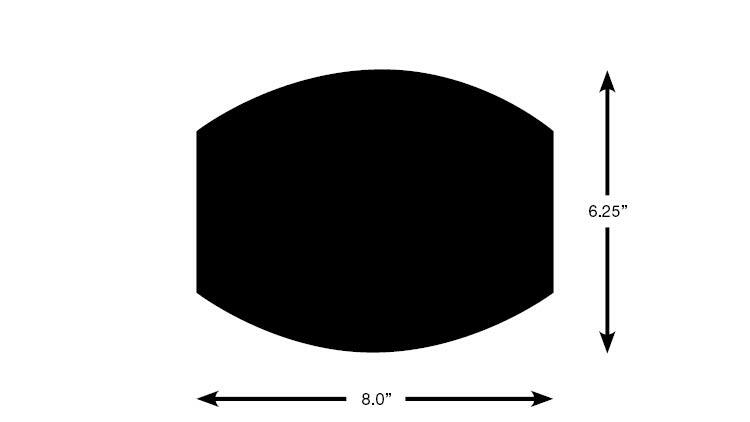 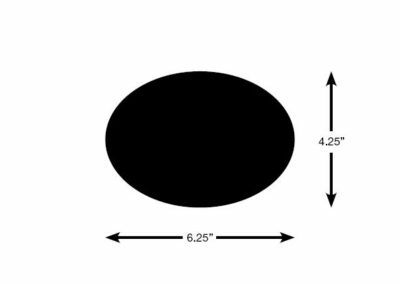 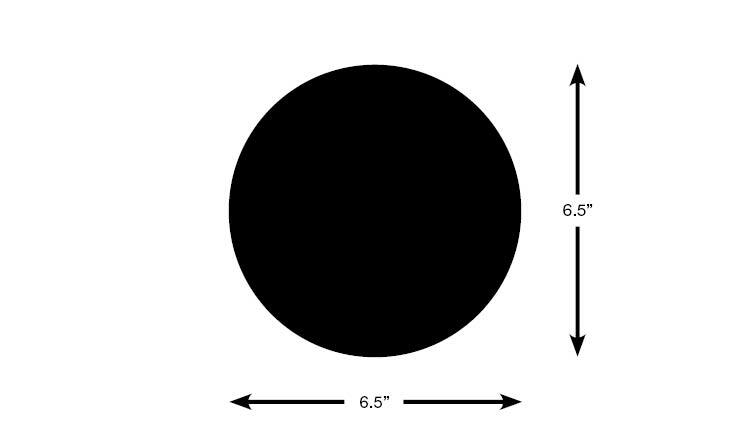 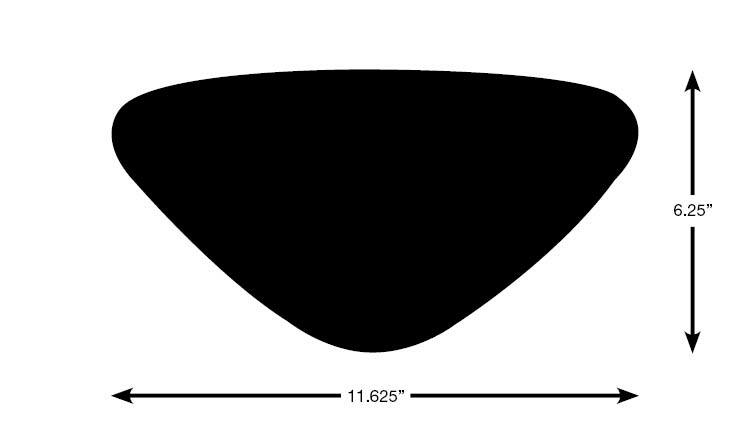 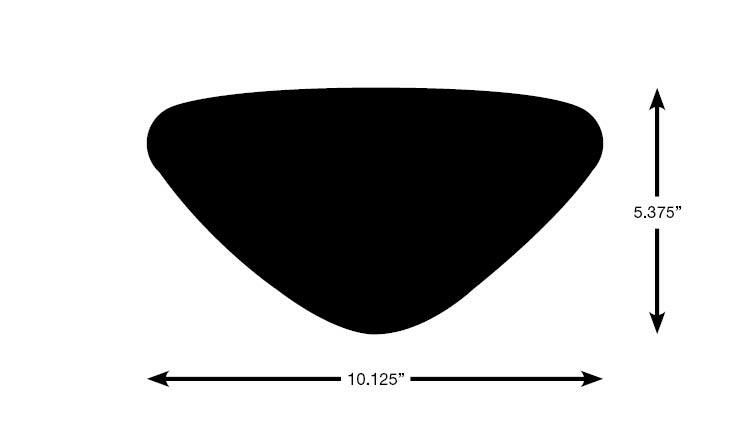 The die-cut illustrations below are of the actual die-cut shape but does not reflect the actual size. 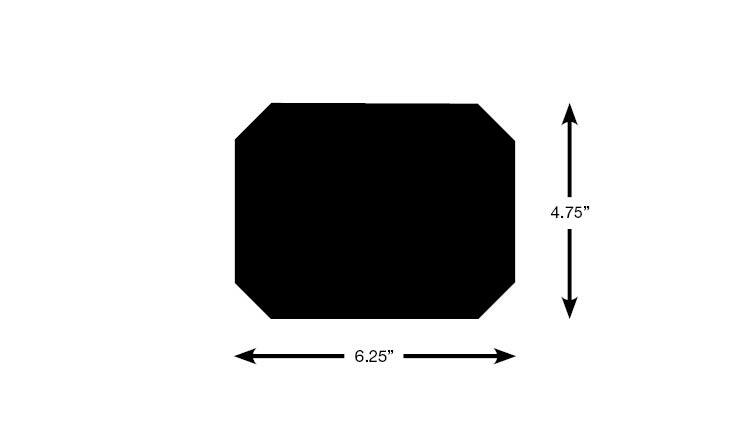 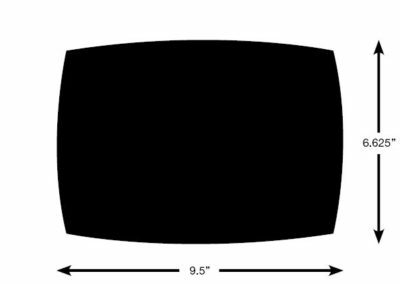 Please see the description under each image for die sizing and die number. 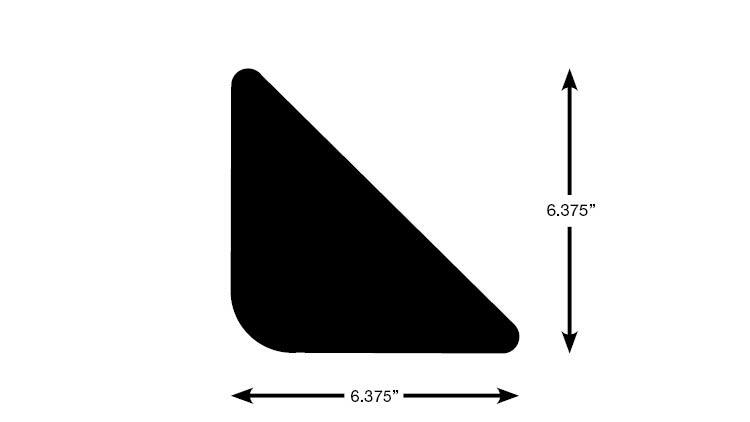 If you do not find a shape that suits your needs, we can custom create a die just for you. 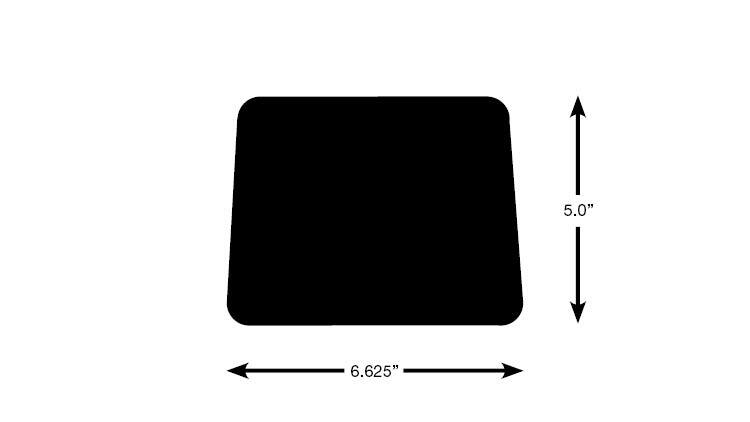 Select a button below and see the selection of dies that we have in that category.